Orange and Blue Sunburst Background Pack - Free Photoshop Brushes at Brusheezy! Add a burst of energy and light to your designs with this new Orange and Blue Sunburst Background Pack! Included in this pack are two sunburst backgrounds dotted with ethereal bubbles. Enter your own text and message on these sunburst backgrounds to create a personalized work of art. 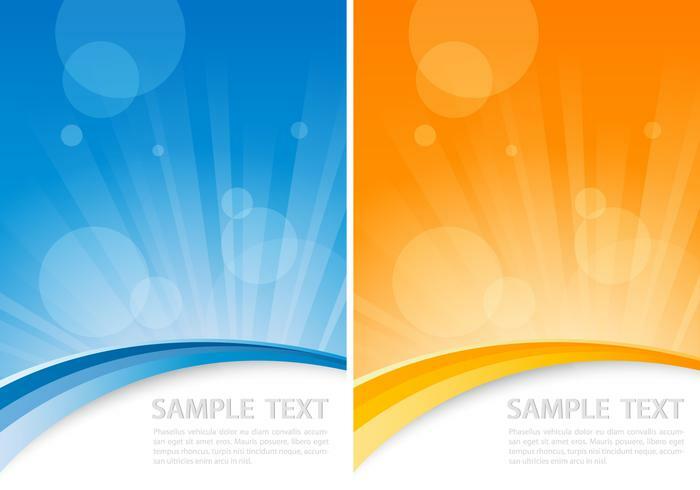 Also check out the <a href="http://www.vecteezy.com/backgrounds-wallpaper/58296-orange-and-blue-sunburst-vector-background-pack/premium">Orange and Blue Sunburst Vector Pack</a> over on Vecteezy!